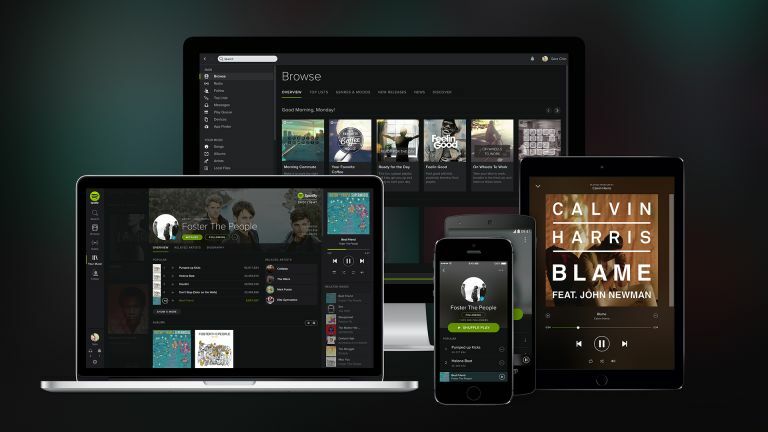 Spotify Hi-Fi is the name of the new service from the music streaming giant that will offer high quality lossless audio for the first time for the company, sources say. With sales of headphones booming, audio quality is higher on smartphone users' agendas than ever. And if Spotify took on Jay Z's Tidal on in the lossless arena, he'd find he's now got 100 problems. According to a Spotify Subreddit, the brand is already sending out invites for the new service, although nobody can actually access it just yet. According to the leak the new Spotify Hi-Fi premium service will cost an extra $5-10 per month. That will get users lossless audio quality, discounts on limited edition vinyls and one free vinyl record plus all the usual premium services. A new leak points towards premium tier - but what will it offer? Free users may soon only get certain releases.